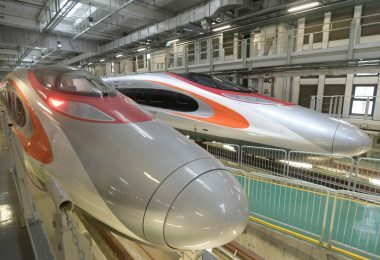 After the British handed Hong Kong back to China 21 years ago, the successful reunion was supposed to serve as a model for Taiwan’s eventual return to the motherland. 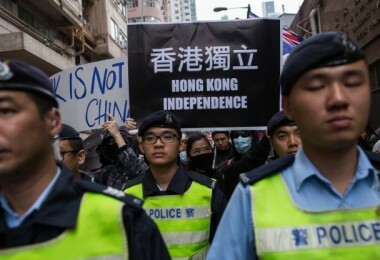 Unfortunately, however, from the perspective of the Chinese leadership in Beijing, unruly Hong Kong has refused to follow the patriotic blueprint and unification is once again a dirty word in Taiwan, regarded as a renegade province by the Communist Chinese leadership ever since Chiang Kai-shek and his Nationalist followers beat a hasty retreat to the island in 1949. Once there they would declare a relocated Republic of China in the wake of their humiliating defeat in the Chinese Civil War. A statue of Chiang Kai-shek. 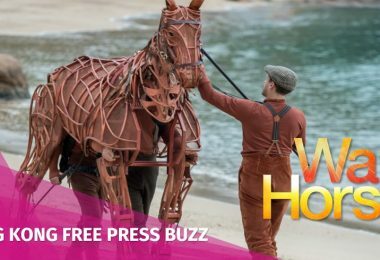 File photo: Tom Grundy/HKFP. 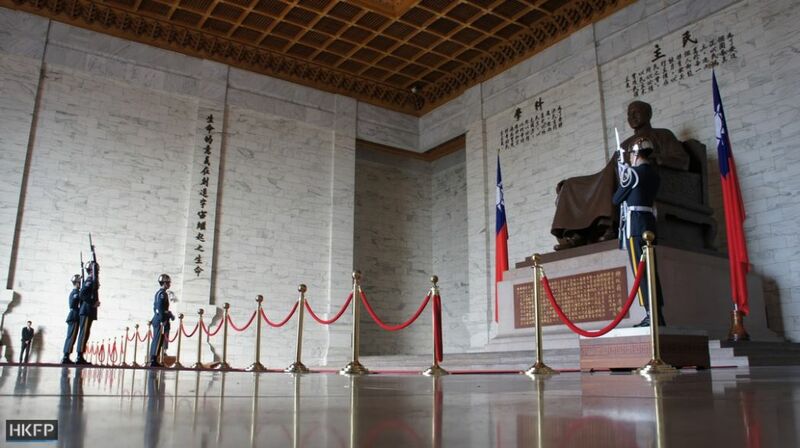 Chiang was a ruthless, unprincipled dictator until his death in 1975, but today’s Taiwan is a prosperous, fully democratic state of 23 million people with whom, let’s face it, many Hongkongers would eagerly volunteer to change places. 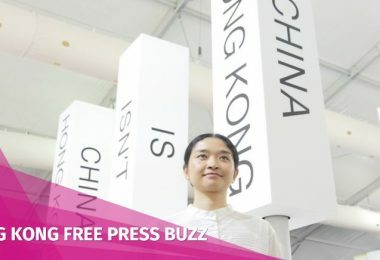 On the other hand it’s clear that, more than two decades after Hong Kong’s return to Chinese sovereignty, the Taiwanese want nothing to do with the so-called “one country, two systems” arrangement once touted as an inspired master plan to protect Hong Kong’s autonomy and guarantee the city’s core freedoms of speech, press and assembly under Chinese rule. 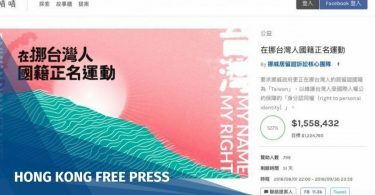 From Taipei’s point of view this arrangement now looks like a suicide pact for the very freedoms it was designed to protect. 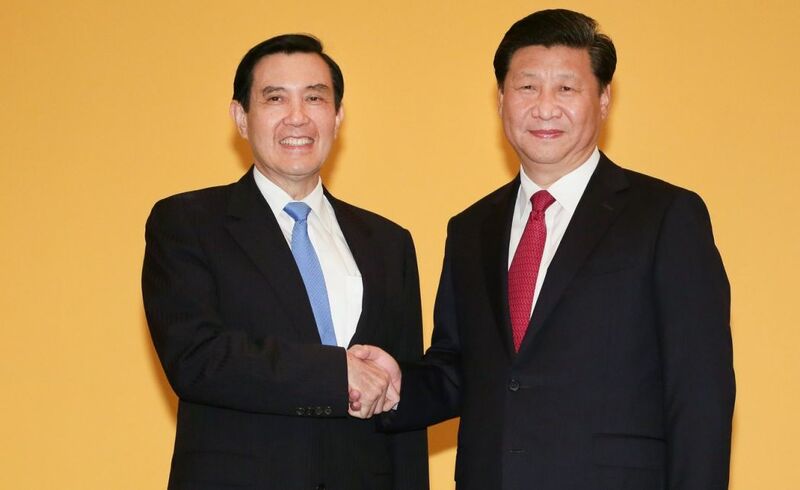 Former Taiwanese president Ma Ying-jeou and his Chinese counterpart Xi Jinping. File Photo: Taiwan Gov’t. 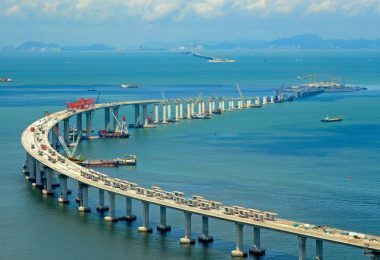 Taiwan’s historically antipathetic relationship with the mainland was supposed to turn around under the pro-unification leadership of the Kuomintang’s Ma Ying-jeou, who served as president from 2008 to 2016 and made improved cross-strait relations his No. 1 priority. Indeed, when Ma travelled to Singapore in November of 2015 to meet and shake hands with Chinese President Xi Jinping, the first and only time a Taiwanese leader has met with his mainland counterpart since the end of the civil war, jaws dropped and eventual unification seemed a real possibility. 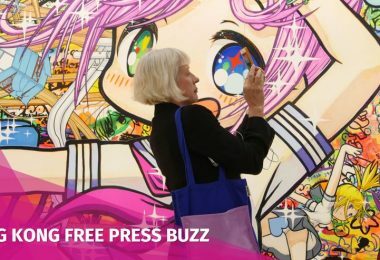 But there were anti-Beijing rumblings throughout Ma’s presidency, culminating in March of 2014, 20 months before the famous Ma-Xi handshake in Singapore, when 200 students stormed Taiwan’s parliament in a rowdy protest against what they denounced as a secret, disadvantageous trade pact with China. That pact was excoriated as a symbol of Ma’s broader efforts at warming relations and increasing links between Beijing and Taipei. 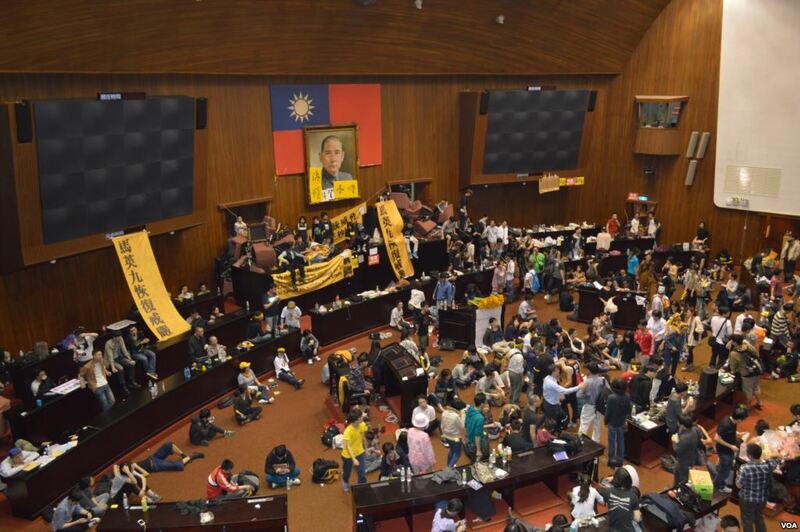 Dubbed the Sunflower Movement (which would help to inspire Hong Kong’s pro-democracy Umbrella Movement later that year), the students’ occupation of the legislature lasted 24 days and inspired thousands of other protesters to take to the streets in support of their cause. 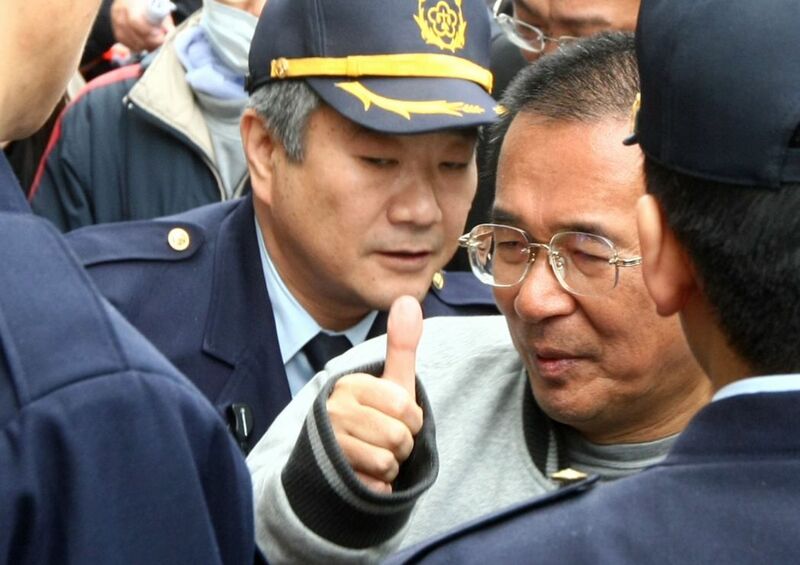 The dramatic siege ended only after the parliamentary speaker at the time, Wang Jin-pyng, caved in to one of the protesters’ key demands — to postpone any review of the trade pact until legislation monitoring all cross-strait agreements had been enacted. 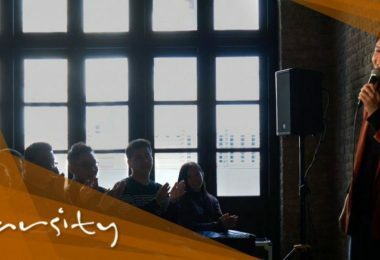 That November Ma’s Kuomintang party would suffer its worst-ever defeat in local elections, paving the way for the triumph of Tsai Ing-wen, representing the independence-minded Democratic Progressive Party, in the 2016 presidential election with a decisive 56.12 per cent of the vote. The DPP had first broken the KMT’s 51-year hold on power in 2000 with the election of Chen Shui-bian as president. Chen would be re-elected in the controversial, close-fought 2004 contest for president but was mired in corruption scandals throughout his second term. He left office in disgrace and, once his presidential immunity had expired, was tried, convicted and jailed on corruption charges. Chen today is a broken man who reportedly suffers from ill health and has attempted suicide. But Tsai, Taiwan’s first female leader, has given the DPP new life, putting pro-unification forces once again on their back foot. Beijing, in response, has staged live-fire military drills in the Taiwan Strait and doubled down on efforts to convince the 18 mostly small and developing nations that still recognise Taiwan as a nation state to drop that recognition, and sign on to China’s economic juggernaut. 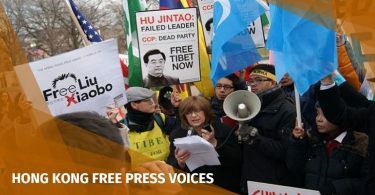 The Chinese leadership is also doing its best to block Taiwan’s participation in events hosted by world bodies such as the World Health Organisation and International Civil Aviation Organisation. In addition, China’s aviation authorities have demanded that foreign airlines refer to Taiwan as a Chinese territory. 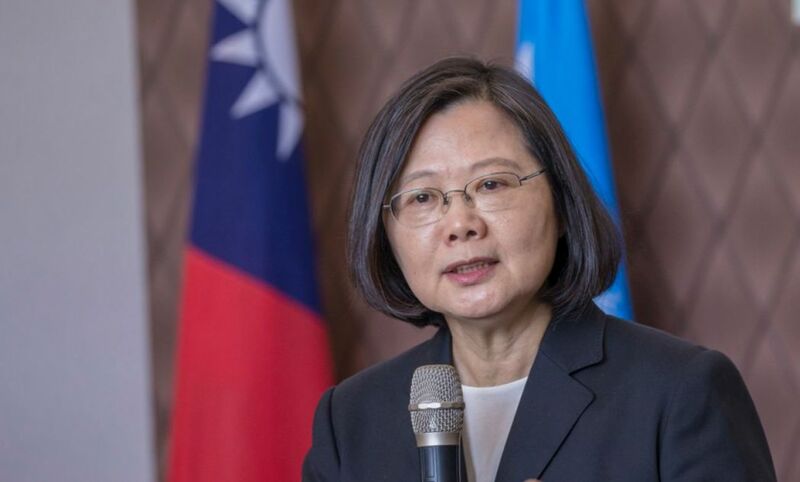 Despite the escalating military threats — which have included repeatedly sailing China’s only aircraft carrier through the 160-kilometre-wide strait and circling the island with Chinese bombers — as well as the stepped-up efforts at diplomatic isolation, Tsai remains unmoved, as do most Taiwanese people. 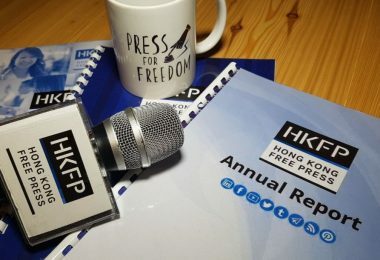 They have watched carefully over the past two decades as the autonomy and freedoms promised to Hong Kong at the handover frayed and eroded under Beijing’s increasingly autocratic oversight. 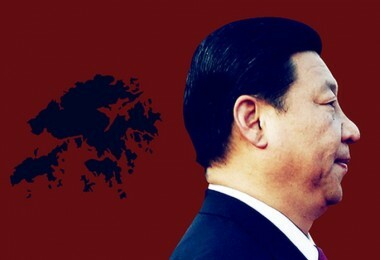 They fear the same thing would happen to Taiwan under any similar “one country, two systems” arrangement, in which the dictates of the Chinese Communist Party invariably prevail over local desires and interests. 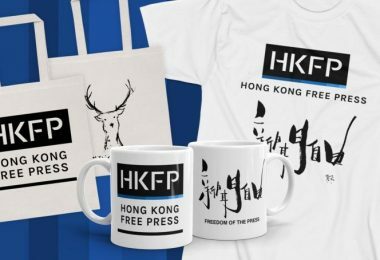 Recent events in Hong Kong have only served to exacerbate those fears and breed further spite and resentment, both in Hong Kong and Taipei. 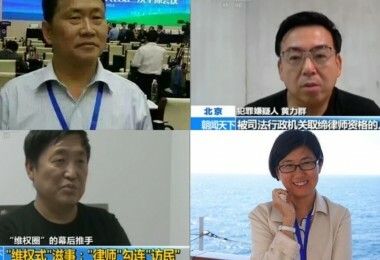 In the past two years the government has cracked down on anti-Beijing politicians in Hong Kong’s Legislative Council: six lawmakers have been ousted from office and other would-be candidates were barred from running in the first place. 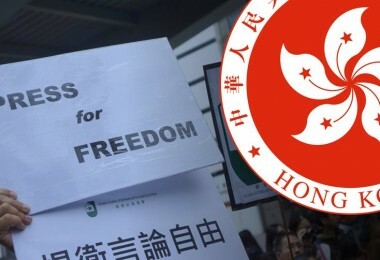 Now the Hong Kong police — almost certainly acting on higher authority — have recommended that the city’s secretary of security ban the Hong Kong National Party, a fringe group that advocates independent self-rule for Hong Kong but presents no threat to public order. 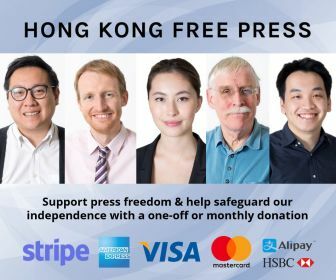 In response to the police request, the first of its kind since the handover, the Foreign Correspondents’ Club, following its journalistic wont, invited the party’s controversial founder, Andy Chan Ho-tin, to speak to its members during a lunch to be held later this month at the club’s Lower Albert Road location in Central. All but confirming that the police did not come up with this brilliant idea on their own, the Chinese foreign ministry stepped into the picture, asking the FCC to cancel Chan’s talk. 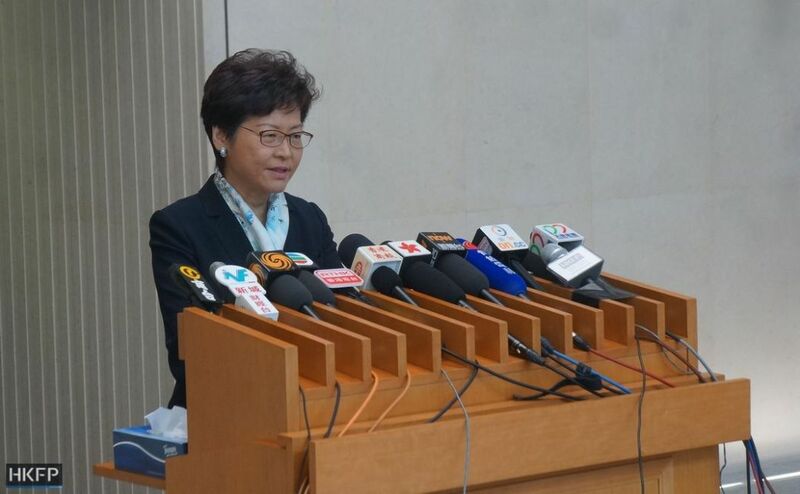 Chief Executive Carrie Lam Cheng Yuet-ngor and her predecessor, Leung Chun-ying, dutifully kowtowing to the ministry, have also expressed their disapproval. 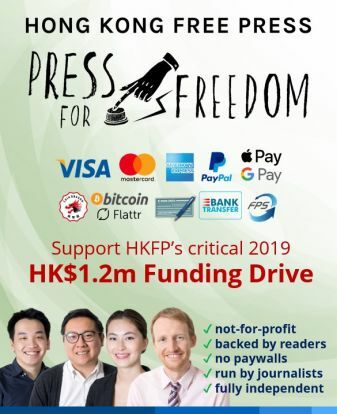 Because Hong Kong is still at least in name a free society, however, the FCC declined the ministry’s request and Chan’s speech will go ahead as scheduled. That’s good news. 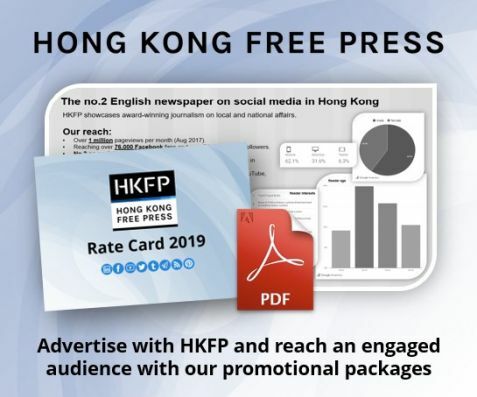 But the chilling effect and cumulative damage to the city’s ethos and psyche caused by this and other such blunt, heavy-handed interventions into Hong Kong affairs by the central government cannot be underestimated. 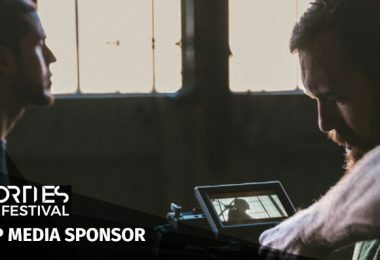 Taipei is watching, and they want none of it.